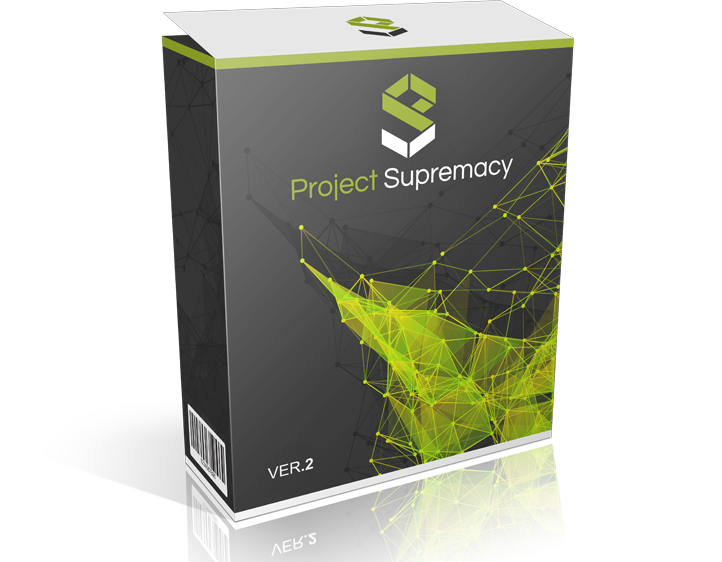 Project Supremacy v2 was the first product that Todd & Herc released as a partnership. Sales exceeded $600,000 for this product and it's no surprise as it was the right software at the right time. The first of it's kind Project Planner is an amazing way to optimize every single page and post across your site from a single dashboard. But not only that, you can also perform keyword and competition research right from the dashboard. Everything you need to optimize your entire site from one easy to use cockpit! A lot of SEO's use affiliate links in their blogs but are constantly looking for a solution to mask and edit their links in bulk. PSv2's included link manager allowed for Shortcode based links which allows a user to update every link across a site from a single point. We also gave link stats, and the ability to open links in a new window, mask the link, and add a no-follow attribute to your links for greater SEO control. EXIF data picks the image information from the website, it is something that the search engine prefers for bringing the site on top, compared to those websites that do not have any EXIF or image data. With a single click or tap of your finger, you can add the direct links to all these to your page, making your page a lot more user-friendly. A great feature to get a glimpse of your page and to know about the content inside. PSv2 was considered a swiss army knife of SEO plugins and to this day, it's existing user base still uses and loves the plugin.